Great news from Canada! 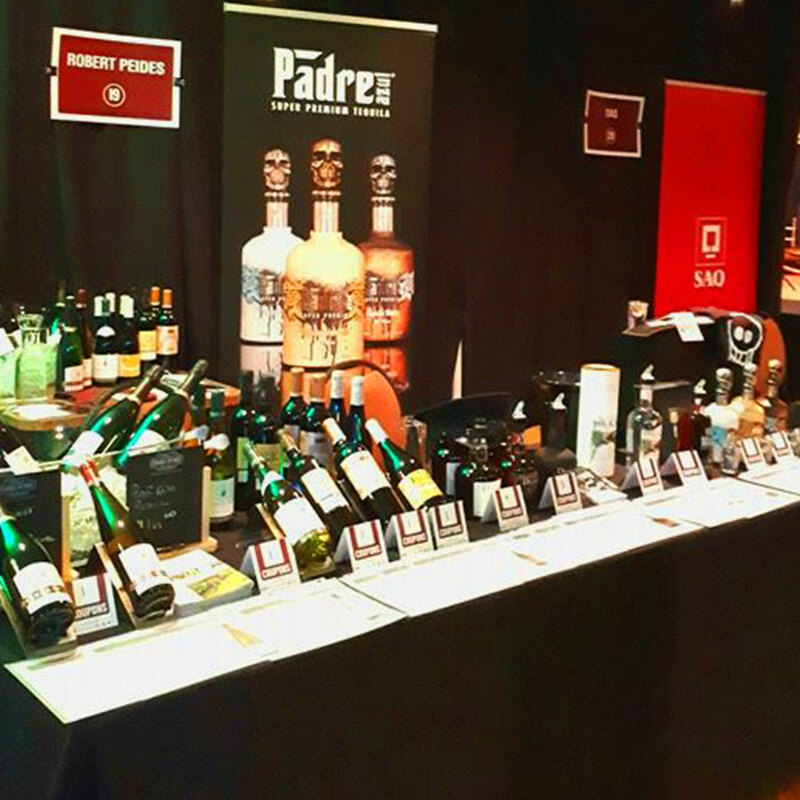 Dictador was part of the Salon de Vins de Sorel-Tracy, an annual event that gathers enthusiasts of exquisite spirits, producers and buyers for presentations, degustations and business talks. Salon de Vines de Sorel-Tracy is an annual event in Québeck, Canada, which promotes premium quality alcoholic beverages and unites buyers and producers under one roof to present and sample products from all over the world as well as network freely. The last edition took place on 23 November at Hôtel de la Rive and housed 25 exhibitors with over 400 various products. 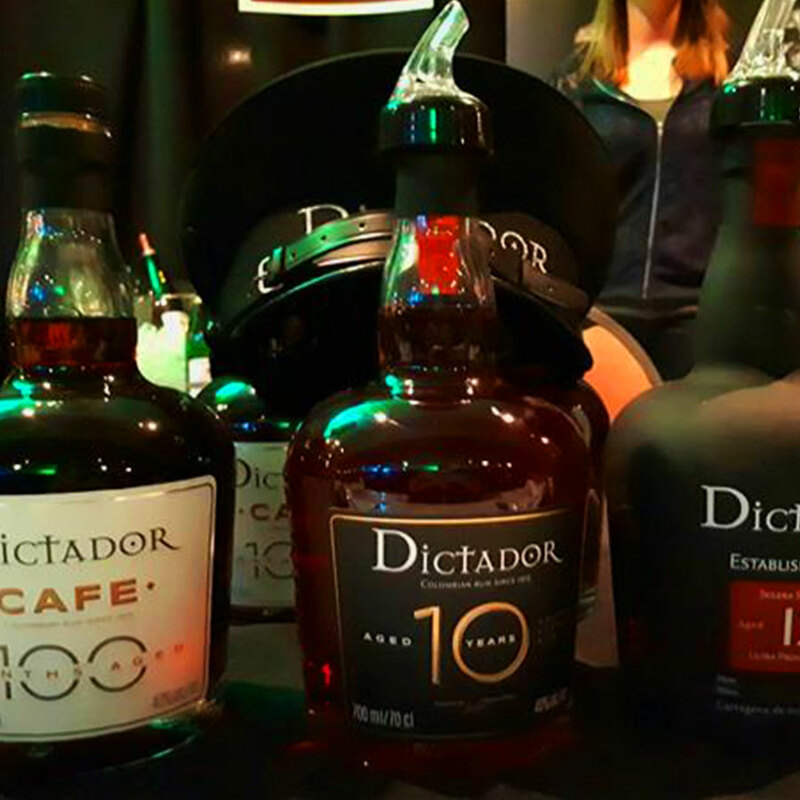 Dictador was there with its delicious rums to please the discerning palates of the vistitors and share its years-long history with the Canadian market. We had a marvellous time and hope to be there next year!